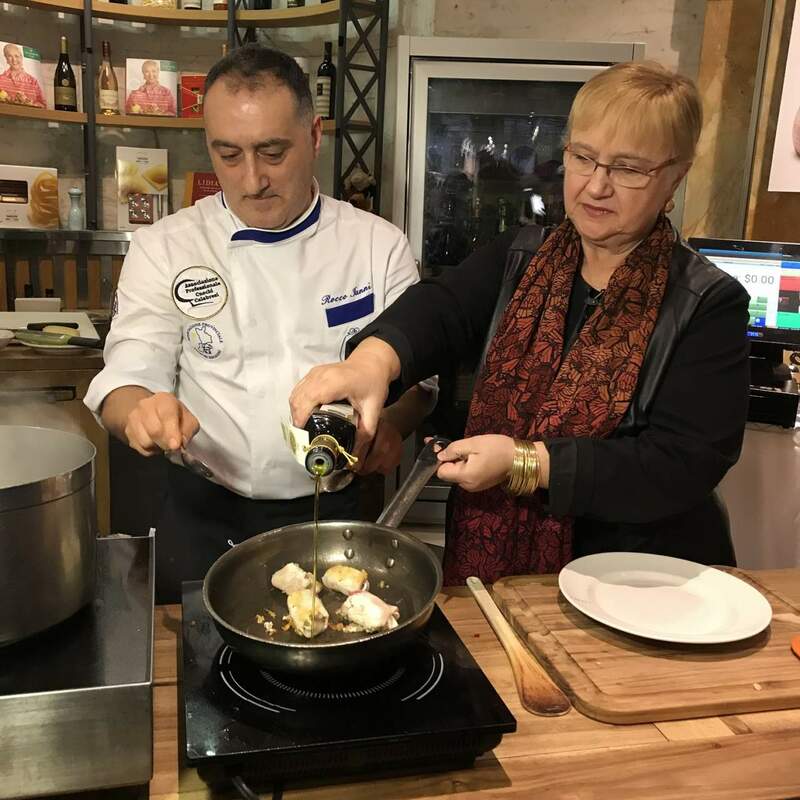 A special partnership between Calabria and Eataly USA began to promote in the United States the best of the Calabrian tradition of food and wine culture, case of #regionalfoodexcellence. In the coming months there will be over 80 new products from Calabria that will be on Eataly USA shelves, where locals and tourists will have the opportunity to know and get in touch with the best Calabria has to offer in terms of food production. “Our presence in New York in Eataly spaces -declared the governor of the Calabria, Mario Oliverio- is part of the strategy to enhance our agro-food products and offer, that is making significant results”. 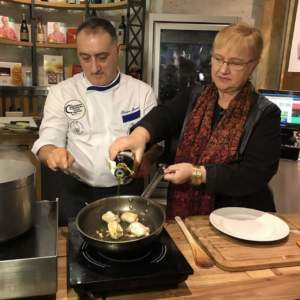 Calabria showcased at the New York Times Travel Show with an institutional stand, where sector operators promoted tourist itineraries that combine the discovery of the territory with food and where renowned chefs held show cookings and guided tastings of regional agro-food specialties. This year customer could find on the shelves of Eataly stores in the United States new types of artisanal pasta, such as “filei”, the red onion of Tropea PGI, the Caciocavallo silano PDO, the wines of the Calabrian territory and confectionery products such as the liquorice of Calabria PDO, torrone of Bagnara PGI and the compotes based on prickly pears of Cosenza PDO. “We are proud to promote a land so rich in history, culture and nature through more than 80 new food products that until now were only available to those who visited Calabria -said Dino Borri, VP of Purchases of Eataly USA-. Five Eataly stores and four American cities, New York, Chicago, Boston and Los Angeles, will be the showcase to savor Calabrian delicacies, through the market, the kitchen and the lessons”.